Summer season is FINALLY upon us! When I think about summer, I think about the beach, BBQs, bonfires, going for walks and not freezing to death. Summer is the time to finally dress up, put away your parka and dress in something way cuter than winter gear. It is also wedding season!! I know figuring out what to wear for a wedding could be tricky and figuring out the hairstyle for it could be even harder. I have come up with 5 types of hairstyles for weddings or summer in general. For me, braids have been my thing ever since I was young but I know for some, braids are tough. But practice makes perfect!! I would also recommend trying out these hairstyles before your big event. (Safe than sorry!!) Also -my explanations aren't the best, so if you need more help, YouTube is great! If you want me to do videos of any of these, let me know and I'll make a tutorial. The first look I have come up with is a half up fish tail braid. This is my go-to look when I want some hair down and or over my shoulders but still incorporate some kind of hairstyle. 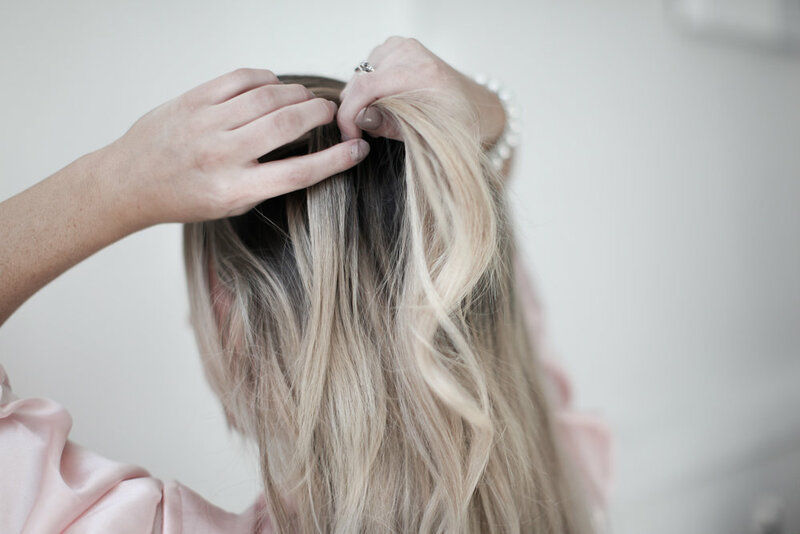 First, section your hair with a clip or with a hair tie. 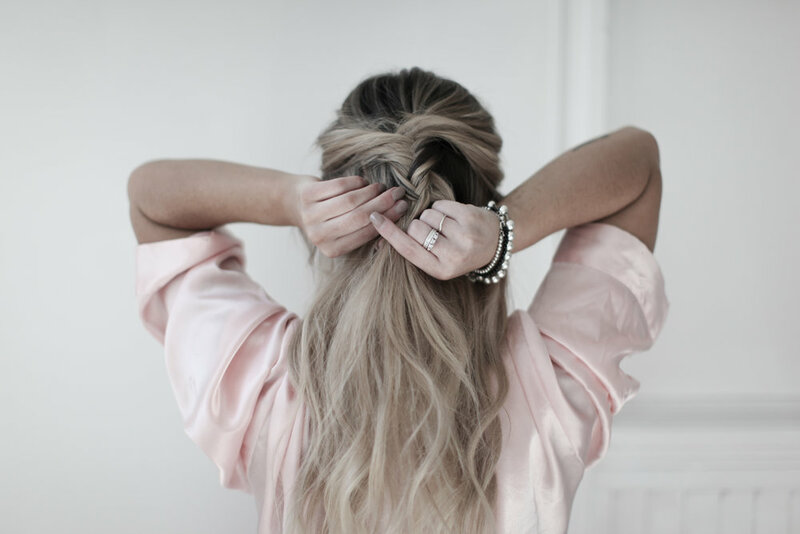 To start the braid, separate your hair into two sections, take a thin strand from the outside on one side and bring it across to the centre, and do the same with the other side. Keep on repeating this until you reach the end! I would recommend securing your braid with a clear elastic so it's subtle. 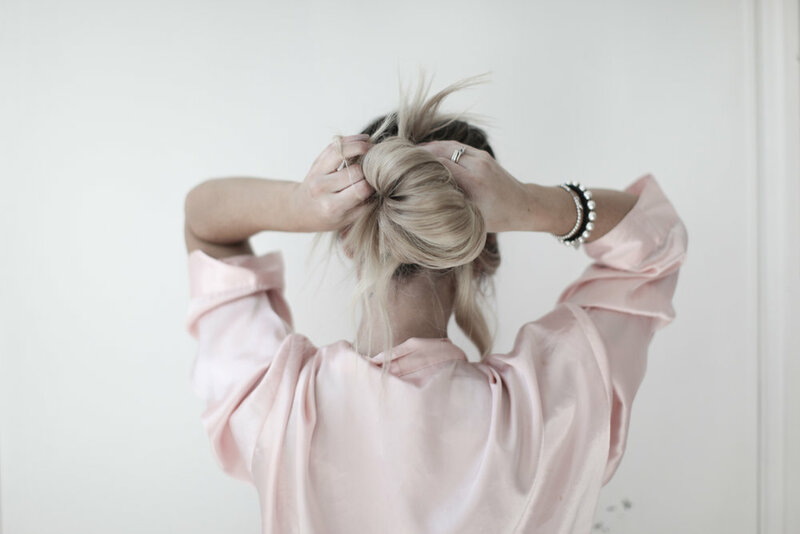 This is literally the easiest hairstyle ever because everybody knows how to do a messy bun! For this hairstyle, just grab your hair and make a messy bun. Also, make sure to leave a strand of hair for the braid after! Use lots of bobby pins to secure the bun and or extra hair around your face. 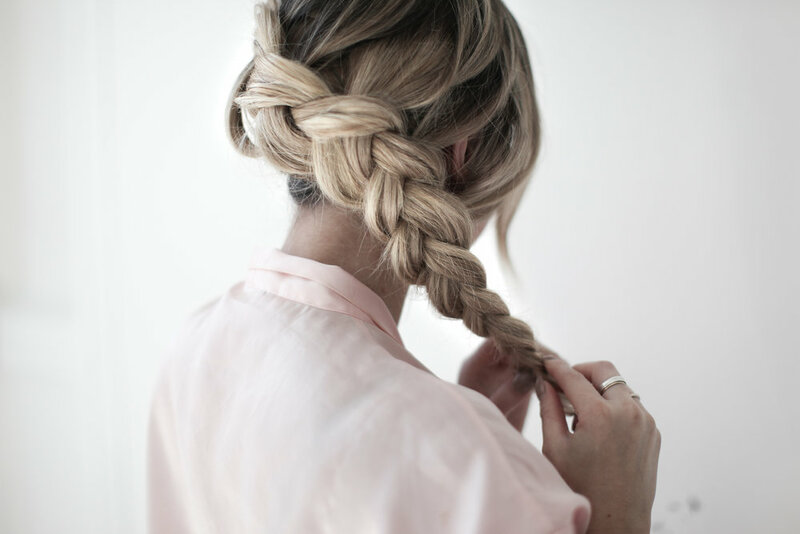 With the extra strand of hair you left out in the beginning, simply braid it and wrap it around your bun. it's just a tiny little detail you'll only notice if you're looking closely. So cute. This look for me is for a more formal event and when you want your hair up while it peaks out the side. A jumbo french dutch braid is essentially a classic braid but with more depth to it. For this look, you first start off by separating your hair into 3 sections, like how you would with a classic braid. But instead of taking the sections over the braid like how you would normally do, you take it under instead. Like a french braid, you take pieces from your hair and conjoin it alongside with the sectioned off hair. You continue until all of your hair is braided in and keep braiding down to the side. I always pull out my braid to make it look thicker and a little messier. 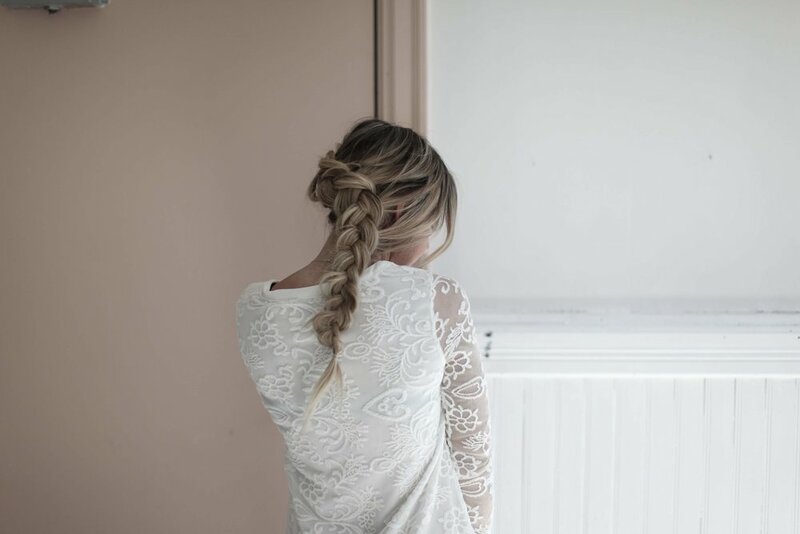 I mean, you can never go wrong with a classic braid! You literally just tie your hair into a normal 3 strand braid and make sure to leave a few strands of hair out to shape your face! I always pull mine out at the end. This is my fast, go to, all times of the year. Lol. I also do a plain fishtail in this style all the time too. Again, this is the hairstyle you might want to practice a few days before the event itself. 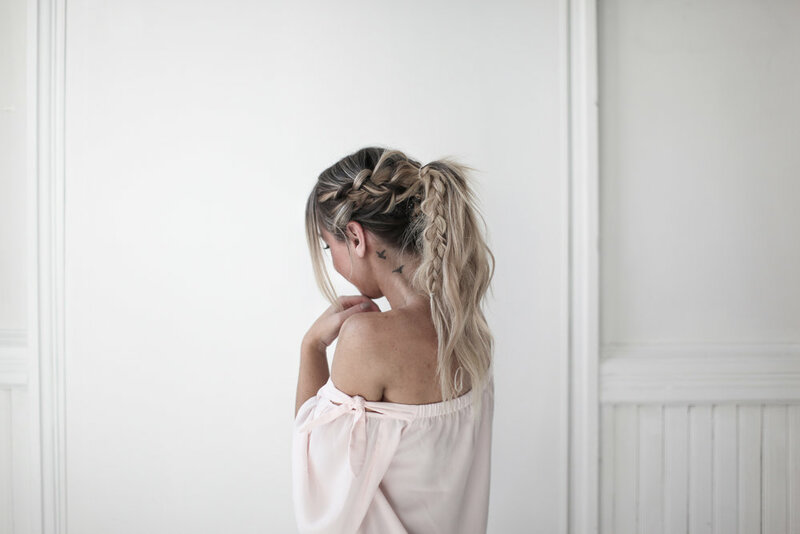 First, depending on which side you want, you section of some of your hair and begin french braiding it into a dutch braid. Adding small pieces each time you cross under. I picked the left side but either side doesn't matter. You start off with braiding your hair into a dutch until the braid is enough to wrap around your head, then you start making a classic braid. But also remember to continue taking pieces of your hair under to the dutch braid or else it will look funny. Lol. Secure it with an elastic, and gather up the remaining hair! I would also tease the hair before I put into a ponytail so it will not look as flat and slightly thicker. That's it! Let me know if you want to see any more styles, or requests! I love doing braids and love experimenting with new ones! Don't forget to tag me if you try one!! !